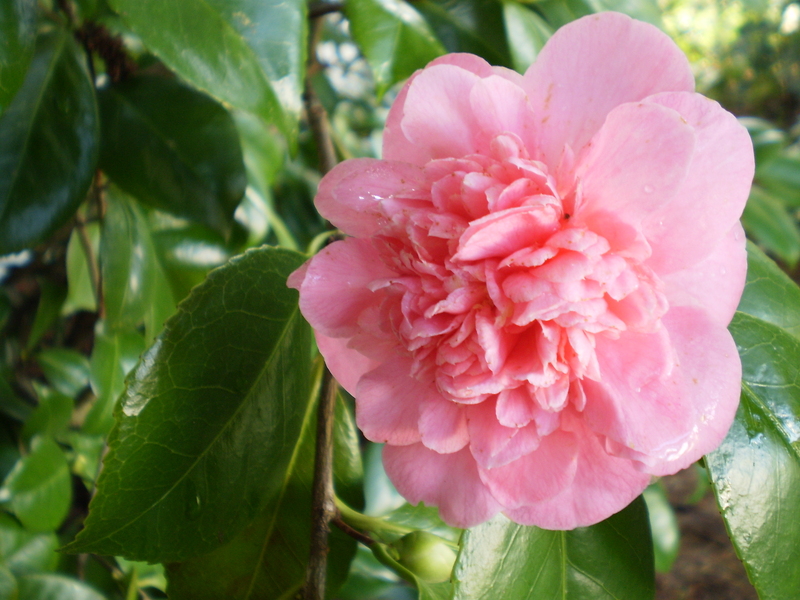 And, of course, since it’s Seattle, we’ve been having lots and lots (and lots) of spring rain. We’ve had light drizzles, intermittent showers, and little drips. It’s poured, we’ve lived with days of low, overcast skies, and steady drenching rain. In other words- it’s real wet around here. 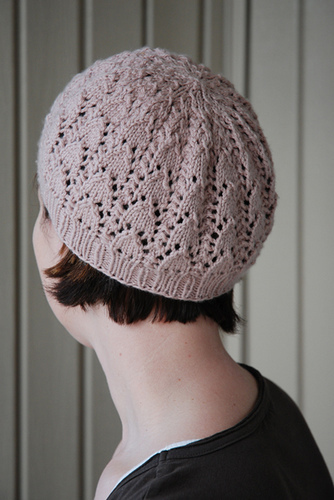 So let’s celebrate those spring showers (and hopefully the flowers that will soon follow) and look at some lovely, rainy knitting projects. I really like how the open, drape-y front reminds me of water cascading down a mountain stream. Plus (and this isn’t rain-related) the interesting short-row construction on the front of this sweater is super cool! 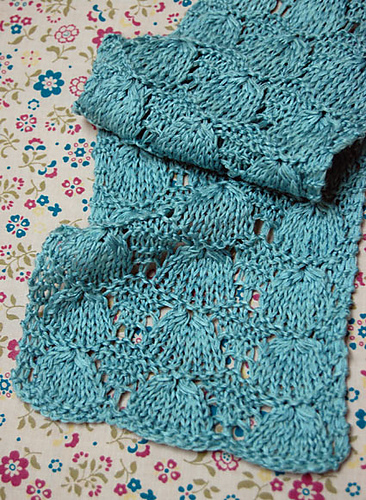 Chance of Showers by Heidi Kirrmaier This lovely lacey scarf is too cute! The all-over lace pattern is beautiful, and reminds me of a cross between raindrops and snowdrops- perfect for this time of year! 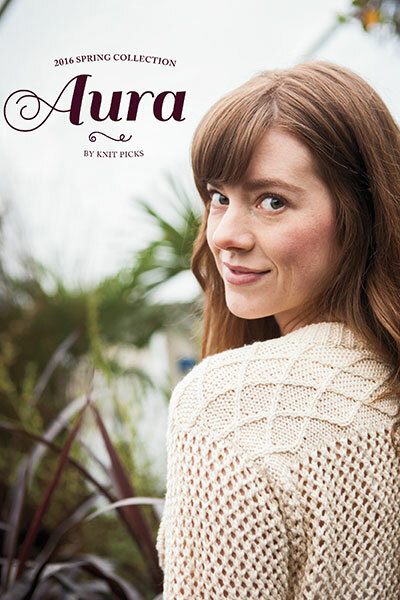 April Showers Scarf by Purl Soho This is another lovely spring-y cardigan. 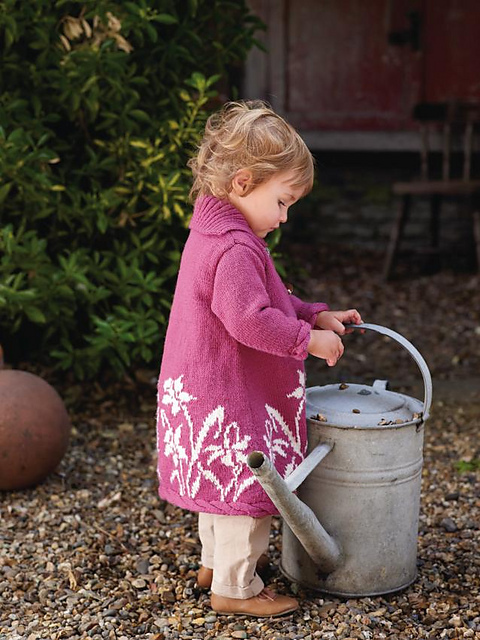 I love a sweater with interesting details in unexpected places, and the gorgeous lace panel on the back of this cardigan is just to die for. I could definitely see myself wearing a sweater like this some time this spring (OK, maybe a little later this spring, it’s still a little chilly). Rocio by Joji Locatelli How’s spring progressing in your neck of the woods? 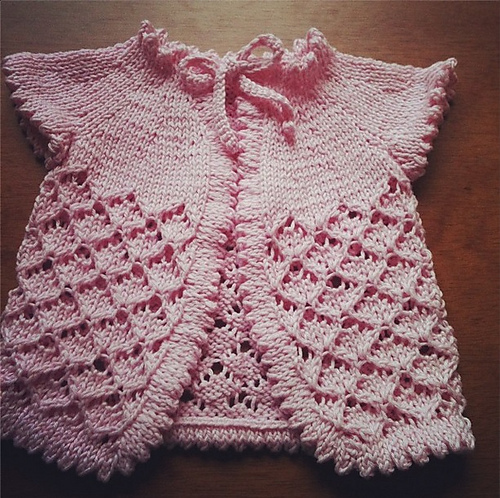 This entry was posted in Inspiration and tagged cardigan, rain, spring, spring showers, sweater on March 19, 2018 by onemilljellybeans. It’s been absolutely gorgeous in Seattle for the last week- sunny and around 70. (Unfortunately, the fact that I’m typing this out means that the rain will start up again in the next 15 minutes. That’s just how good weather in Seattle works- it turns cold and damp as soon as you acknowledge that the sun is out.) The windows have been open, the dog has been snoozing in the sun on the back porch, and I’ve been wearing fewer sweaters (I’ve still been wearing some, because I’m me and constantly feel like it’s 20 degrees colder than it actually is). Which made me think about warm-weather knitwear. I start thinking about it every year about this time. 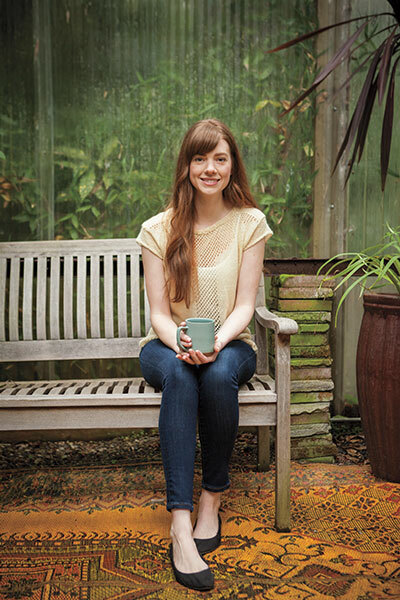 What can I knit, or what can I wear, that would be comfortable in 70+ degree weather. 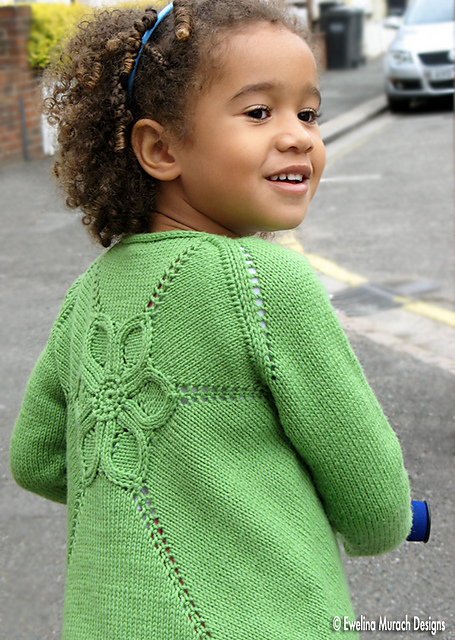 I always feels a little silly thinking about knitting up tank tops and shorts, skirts and t-shirts. But people do it- heck, I even designed a tank top a couple years ago (which I think turned out pretty cute, if I say so myself). I really like this top (I guess it’s got a tiny little sleeve, so it’s not really a tank). It’s feminine and pretty, with an interesting neckline. I love that it’s made with stretch cotton-a perfect yarn for summery tops- and it’s a lovely, flattering shape. 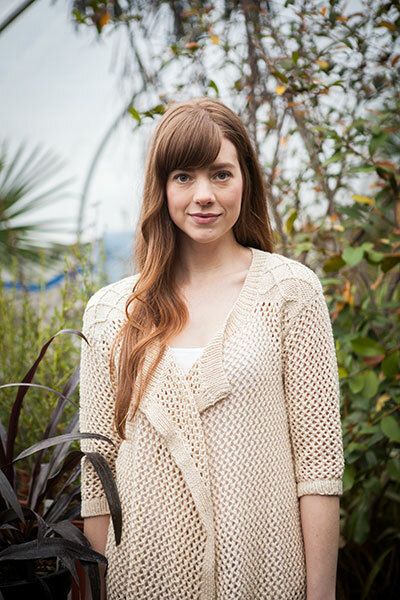 Tee Top in Lace Daisy by Ekaterina Arndt This tank top is totally adorable, too. It’s so simple and such a classic shape. And, anything with mini stripes is OK by me. 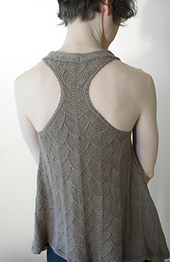 Flying Buttress Tank by Andrea Rangel Do you have any warm-weather knitwear? 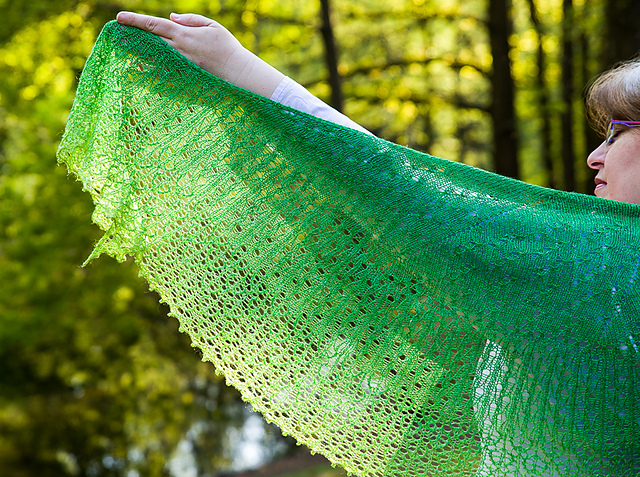 What do you knit when it gets warm outside? This entry was posted in Inspiration and tagged knit, spring, summer, summer top, tank, tank top, warm, warm weather on May 10, 2017 by onemilljellybeans. Happy Spring Break, you guys! The Seattle schools are off this week for spring break, which means my sewing classes are off, too. So what’s a girl to do with a whole week of spring break all to herself? Should I go to the beach? Should I sun myself and drink tropical drinks by the pool? Of course not! I live in Seattle where my spring break consists of knitting, drinking coffee and (maybe) a little yard work if the sun comes out. Yesterday was lovely and sunny, but the day before was crazy! Pouring rain, sun, hail, and crazy wind. That was some of the weirdest weather I’d seen here in years. We even had “sun-showers,” where it was simultaneously pouring and super sunny. Sparkling Rain by Christelle Nihoul Of course, spring really has hit here- The daffodils are going crazy, the cherry trees are clouds of pink and white, and the tulips are getting ready to explode. Flower Shawl by Jenny Johnson Johnen Spring break in Seattle is also a time for goats. 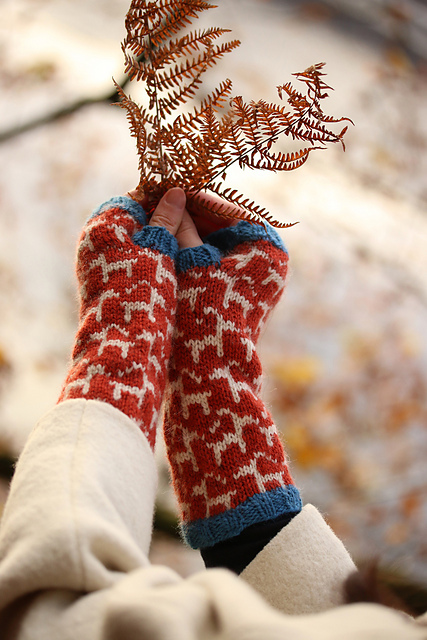 Goats of Inversnaid Gauntlets by Kate Davies Do you get a spring break? What do you do when you get a break in your neck of the woods? 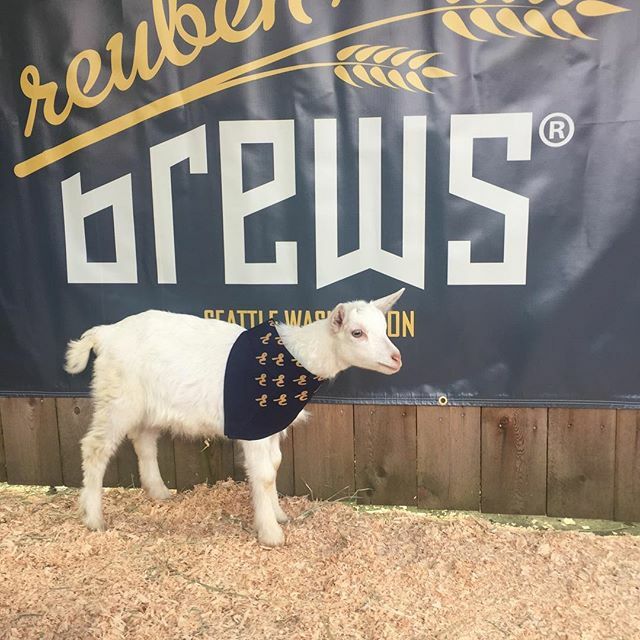 This entry was posted in Inspiration and tagged flowers, goat, rain, seattle, spring, spring break, vacation on April 12, 2017 by onemilljellybeans. I’ve started taking allergy medication again, yet still spend every morning sneezing and sniffling. The daffodils are blooming, and I’m so excited! We planted a big bag of bulbs in the fall, and I wasn’t sure if they’d come up this year, so I was just thrilled when they started peeking through the dirt about a month ago. They’re really going to town now, our yard if full of the cheerful little guys. 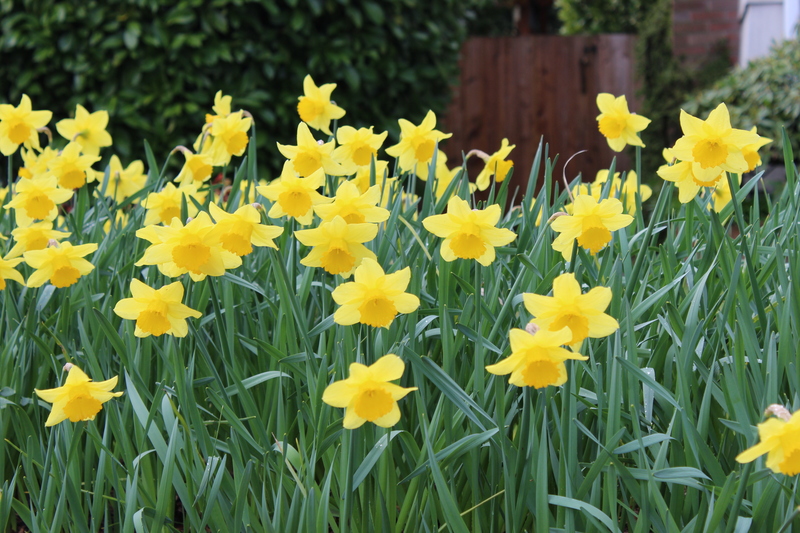 (Full disclosure, the photo is our neighbors’ yard, because they have even more daffodils than us, and it makes for a much more impressive picture. #goals) I’ve filled our house with cut flowers (which is delightful, but is probably what’s making me sneeze all over the place). 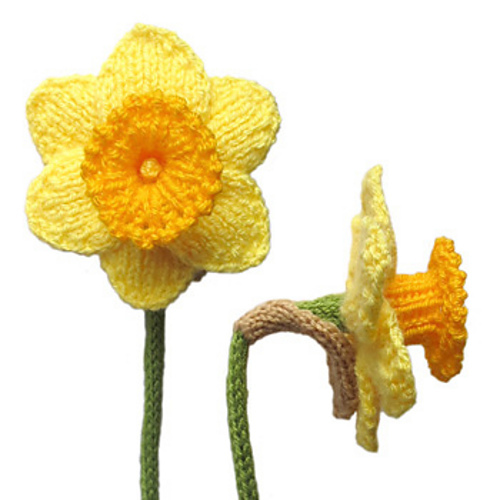 If you love daffodils as much as I do (and if you’re more logical about your allergies than I am), maybe you’ll want to get cracking on some daffodil-themed knitting. This adorably accurate daffodil is too cute for words! Can you imagine making a whole bouquet of these bad boys? 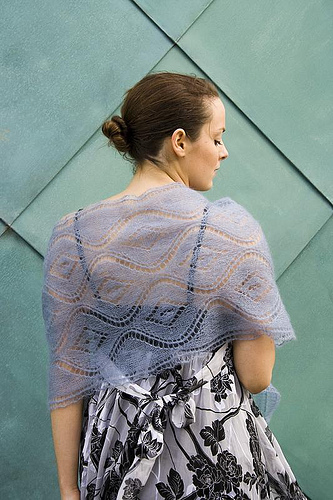 Daffodils by Jessica Goddard And this shawl is so beautiful! I love the honeycomb-ish pattern she used to fill the big petals. 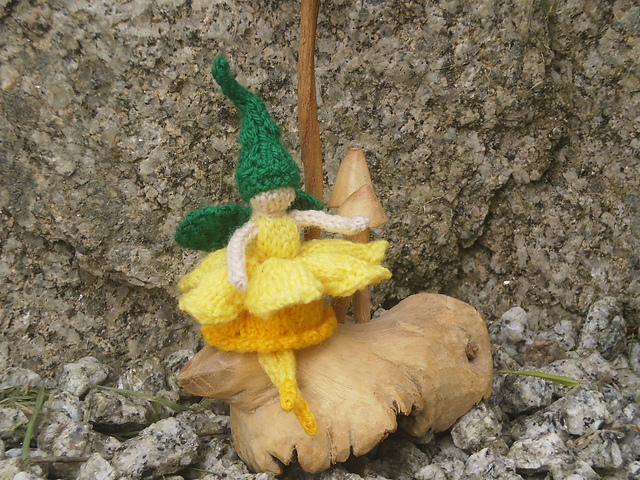 Daffodil Flower Fairy by Lorna Pearman Are the Daffodils blooming in your neck of the woods? This entry was posted in Inspiration and tagged daffodil, daffodills, doll, fairy, flower, knitting, shawl, spring on April 7, 2017 by onemilljellybeans. It may seem odd, but did you know that spring is the perfect time of year for scarves, shawls and neck-warming devices of all kinds? They add just enough warmth to a light spring jacket that you can stand to wait at the chilly bus stop in the morning. And, when it warms up in the afternoon, you can just shove your scarf into your bag for the commute home. But the question remains, what kind of neck-warming device is right for you? 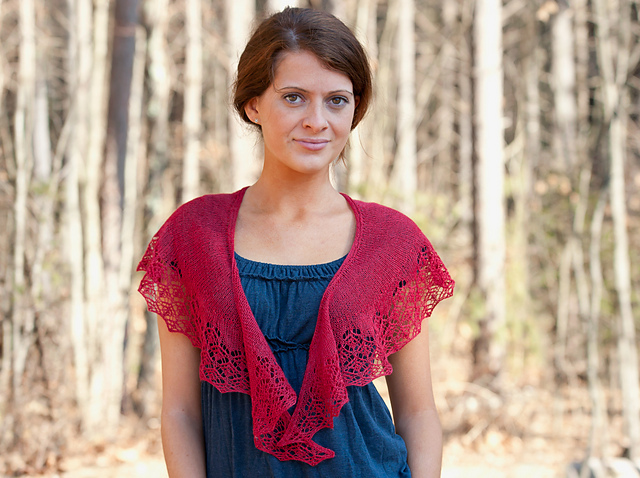 Shawls, on the other hand, tend to be lacy or light in some way. 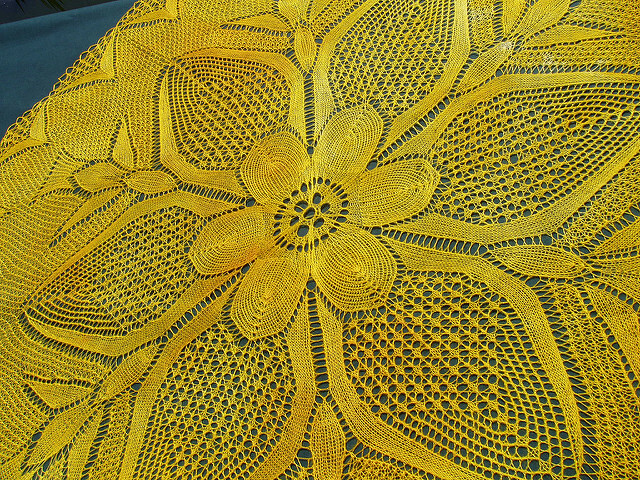 They are knit into interesting shapes, most traditional shawls are triangles or half-circles (although you can find shawls in almost any shape). When a shawl and a scarf get mixed together, you can end up with a stole. Stoles aren’t as common as the other two, but they are still totally gorgeous and practical. 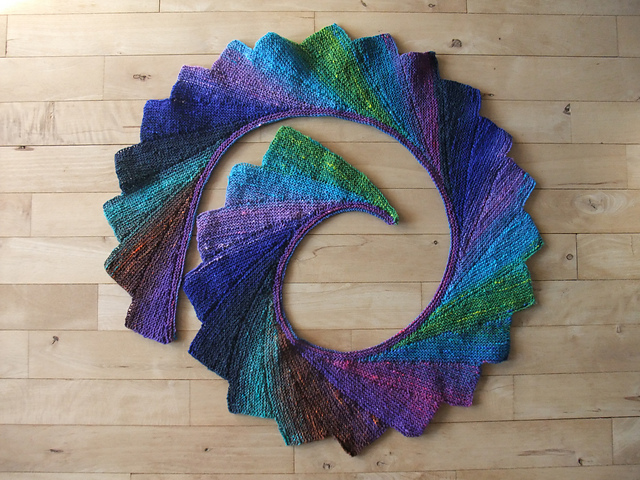 They are essentially just a super-wide scarf (upwards of 12 inches across), but they’re usually very delicate and fancy, often knit with lace and beads. A stole is the perfect choice to be worn with a fancy ball gown or to a wedding. 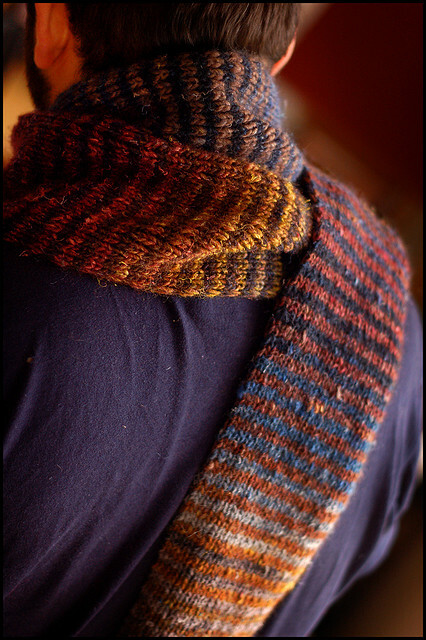 As fancy as a stole is, a cowl is completely functional. It’s a tube of fabric that you slip over your head. 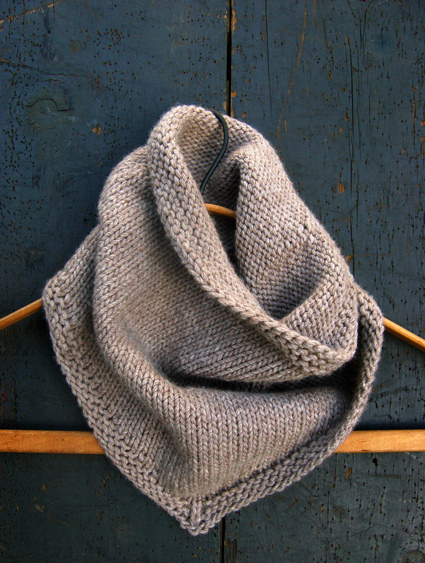 Imagine it as a scarf without ends to tuck into your collar, or a turtleneck without the sweater. 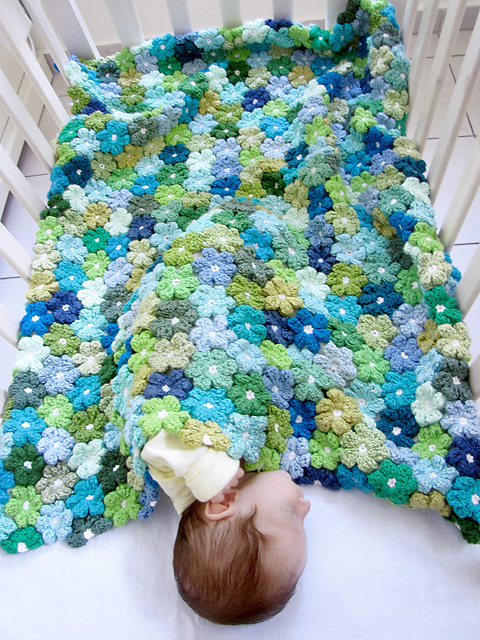 Super comfy cozy, and perfect for those times you don’t want to mess with getting the ends of your scarf tangled. What kind of neck warmer is your favorite? 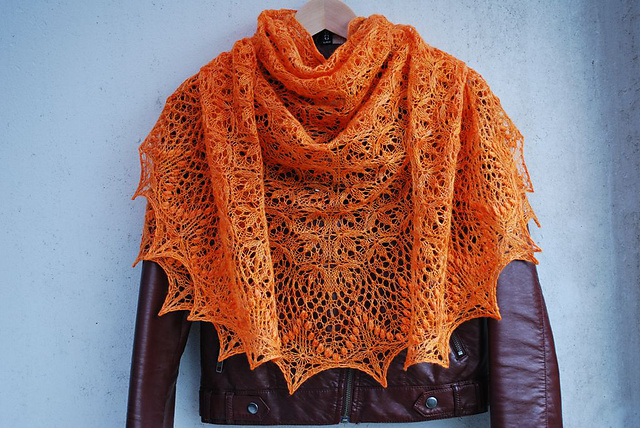 This entry was posted in FYI and tagged cowl, crochet, knitting, lace, scarf, shawl, spring, stole, wool on April 30, 2014 by onemilljellybeans. 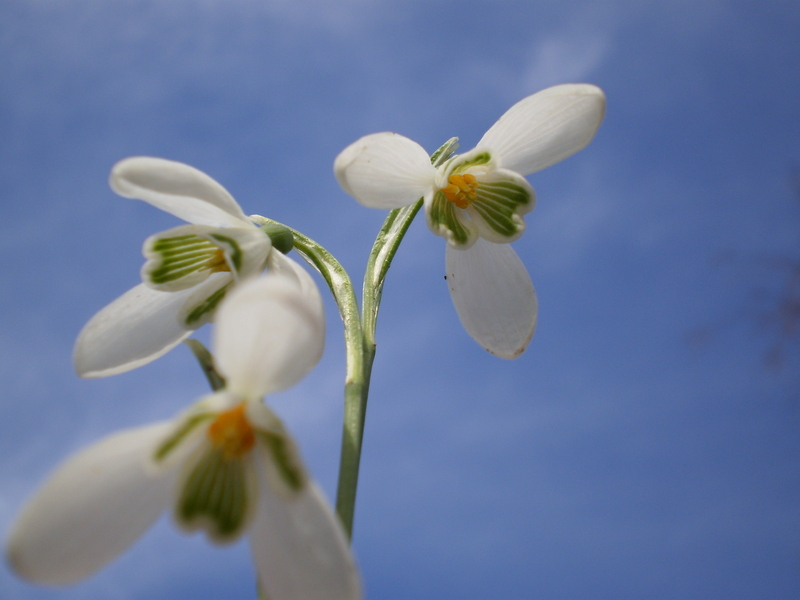 The flowers here are just starting to bloom and we’re getting some beautiful warm spring days. I’m having a great time exploring our new garden (we moved to a new house in the fall) and finding gorgeous spring flowers as they make their appearance. 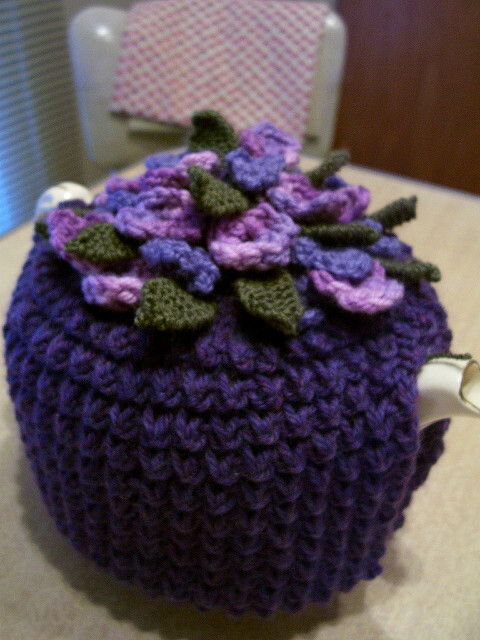 In honor of these flowers, I thought we could do some spring flower-inspired knitting. 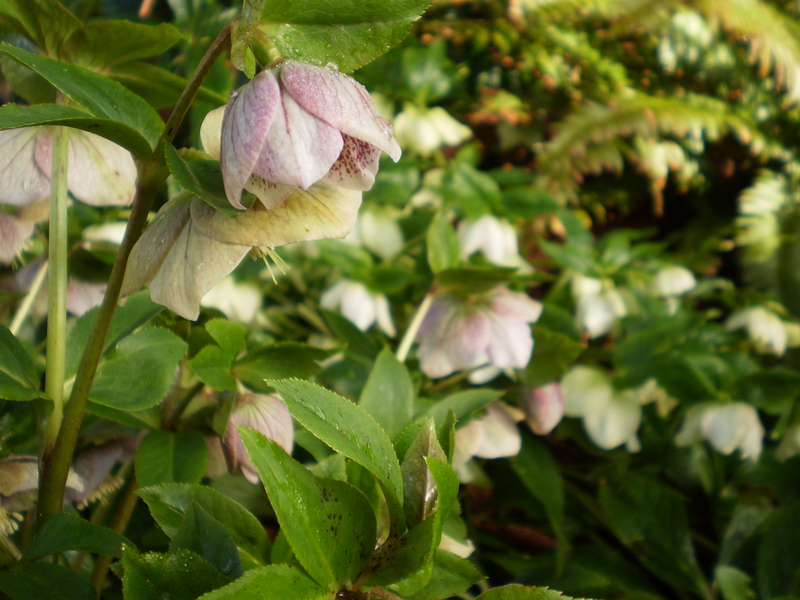 Hellebore are subtle and gorgeous. They remind me of an old, overgrown forest. Our cherry tree (which I’m sure I will be cursing come fall when I have to clean up all the dropped cherries) is just beautiful and smells even better. 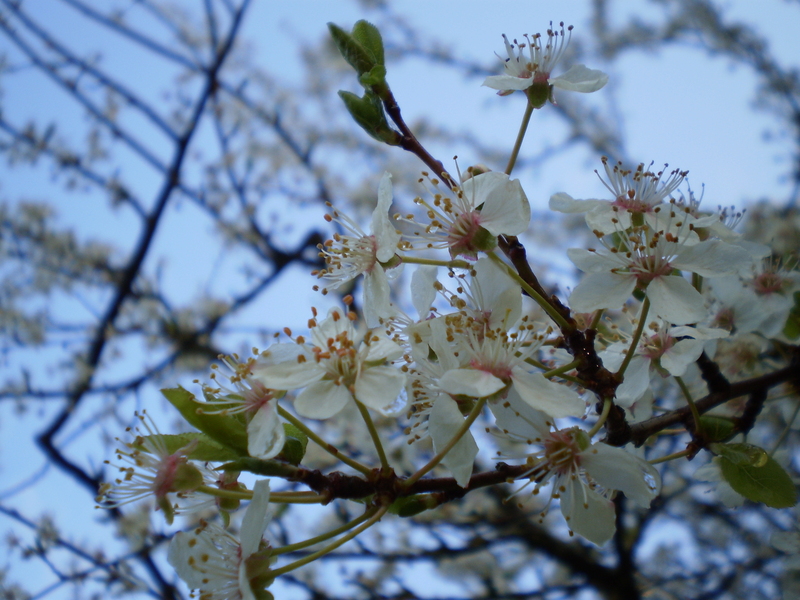 What’s spring look like in your neck of the woods? 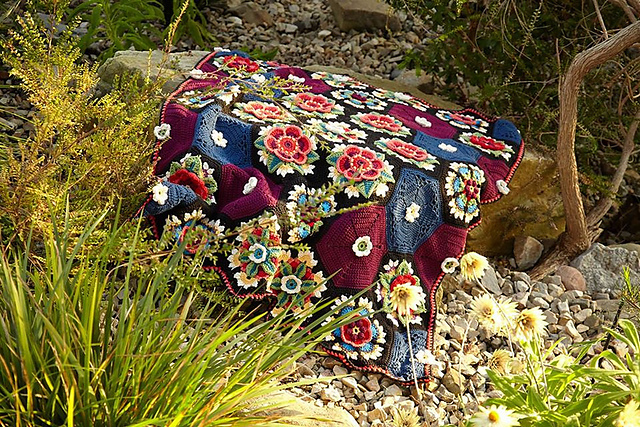 This entry was posted in Inspiration and tagged baby, camellia, cherry blossom, daffodil, flowers, hat, hellebore, jacket, shawl, snowdrop, spring, sweater on March 26, 2014 by onemilljellybeans.